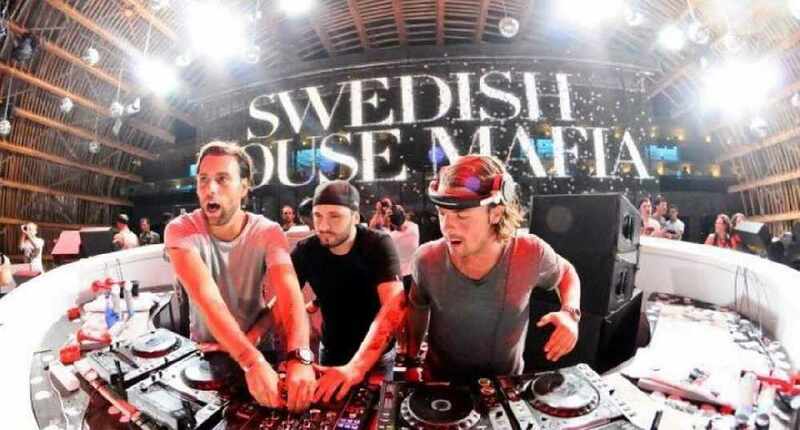 Swedish House Mafia have been on break for 5 years however, they decided to reunite at Ultra Music Festival and celebrate the 20th year of the festival in style! The famous trio Axwell, Sebastian Ingrosso and Steve Angello, played the final set on the main stage during Ultra’s third day, opening their set with ‘Miami 2 Ibiza’. The crowd was totally blown away by the set and the famous three once again just proved how powerful they are together. The line up at this year's Ultra 2018 was pretty fine. Tiësto here on Hi FM every Thursday at 10pm kick-starting the weekend!